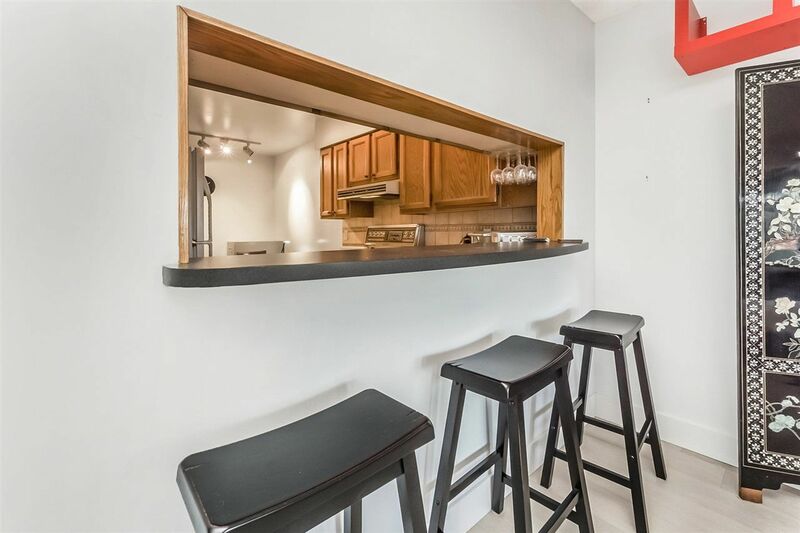 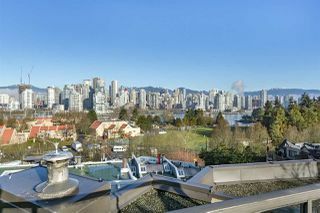 ENJOY BEAUTIFUL, PANORAMIC CITY & MOUNTAIN LANDSCAPE VIEWS FROM THIS 2 BEDROOM CONDO IN TREE-LINED STREET LOCATED ON CUL-DE-SAC. 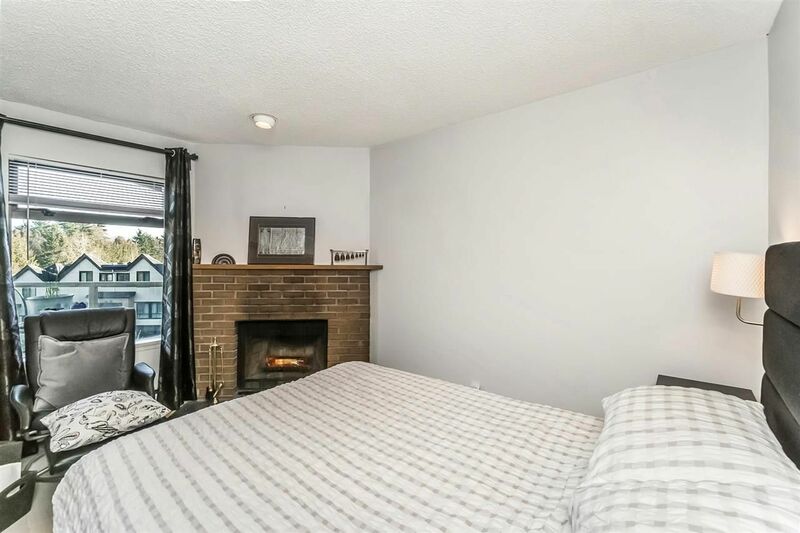 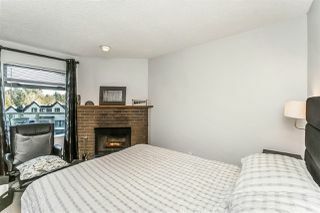 Nearly 1,000 square feet featuring 2 spacious bedrooms (second bedroom has window and brick fireplace, no closet). 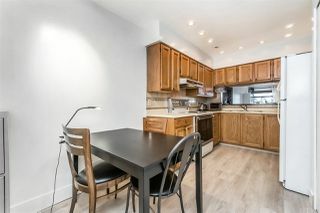 Over $17,000 spent on gorgeous hardwood flooring throughout. Recently repainted. 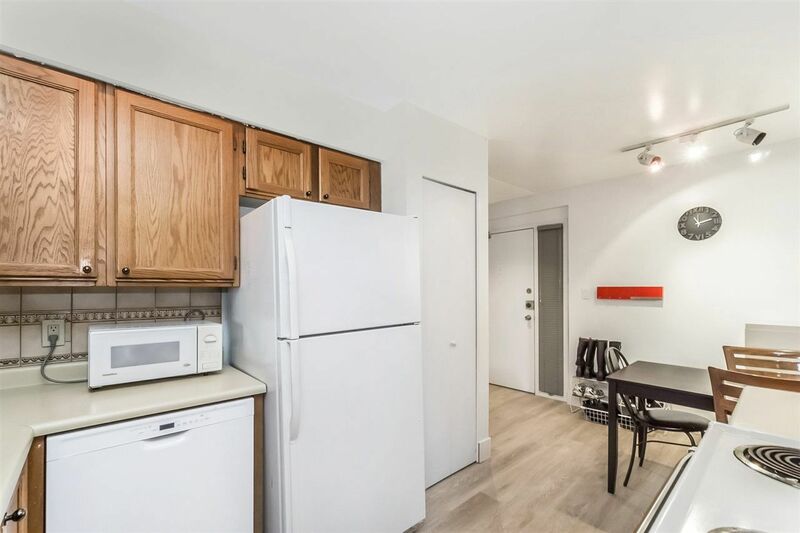 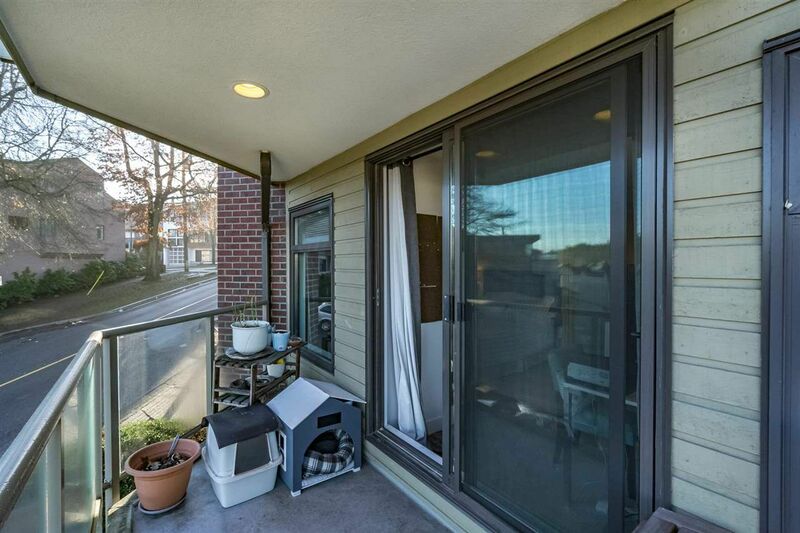 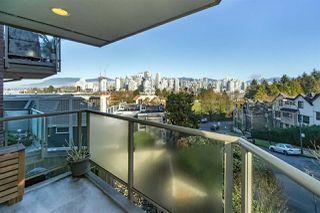 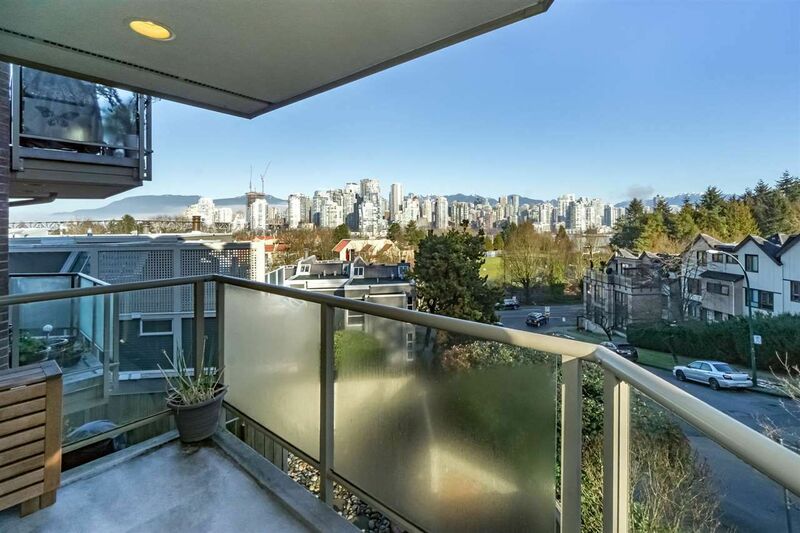 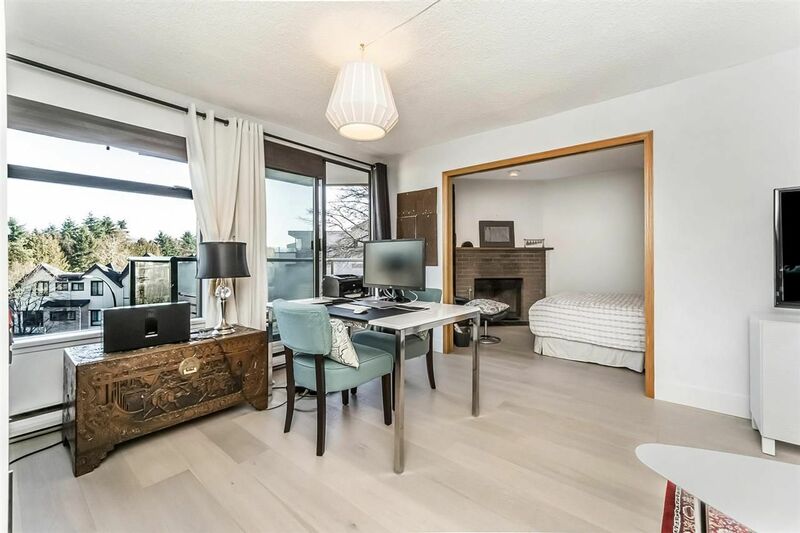 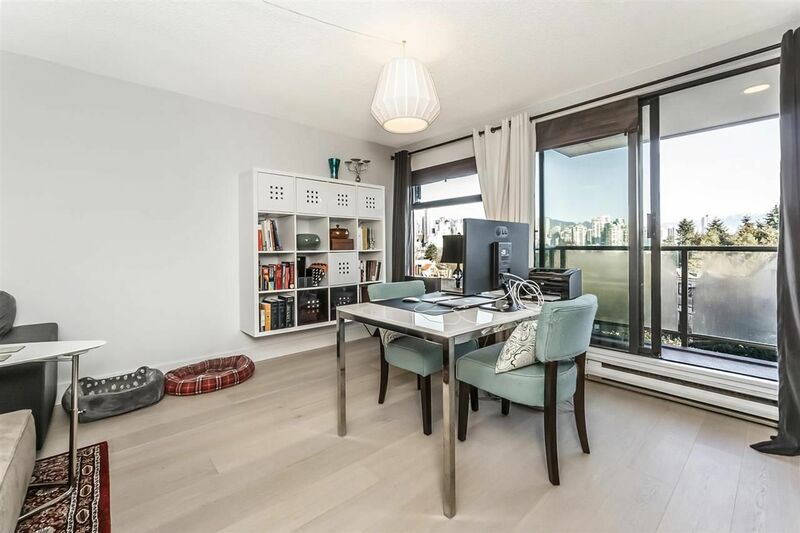 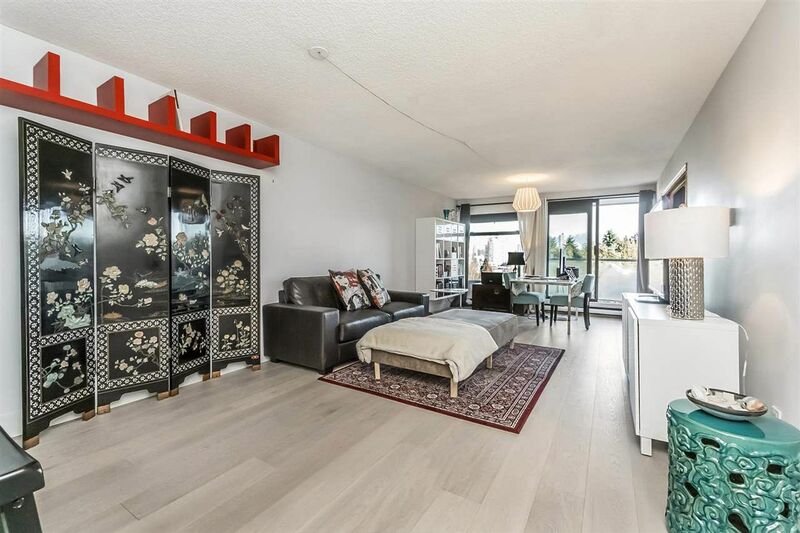 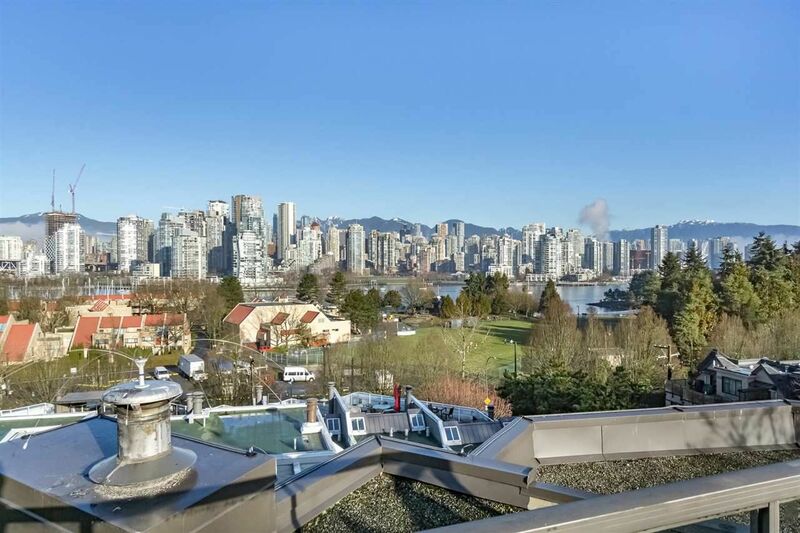 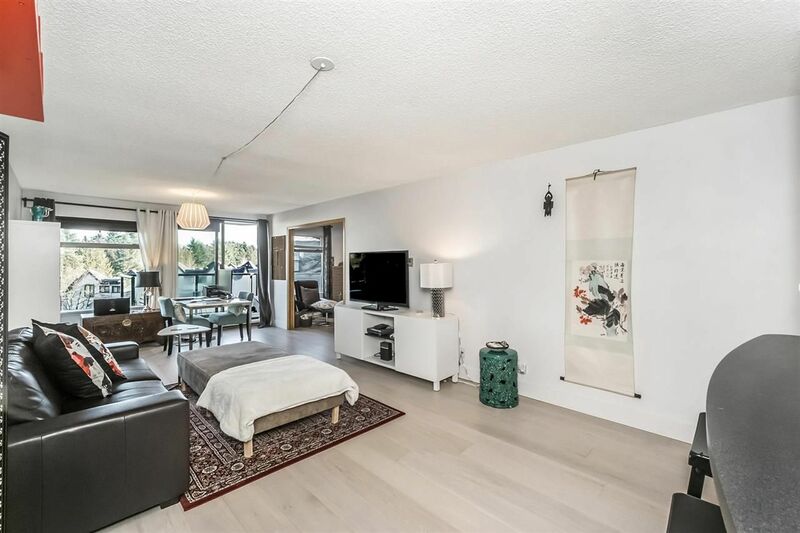 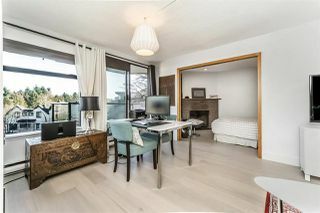 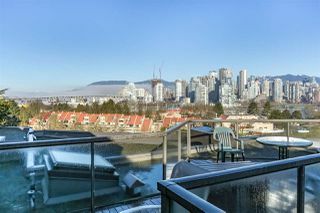 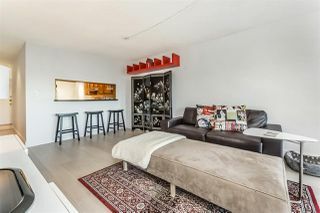 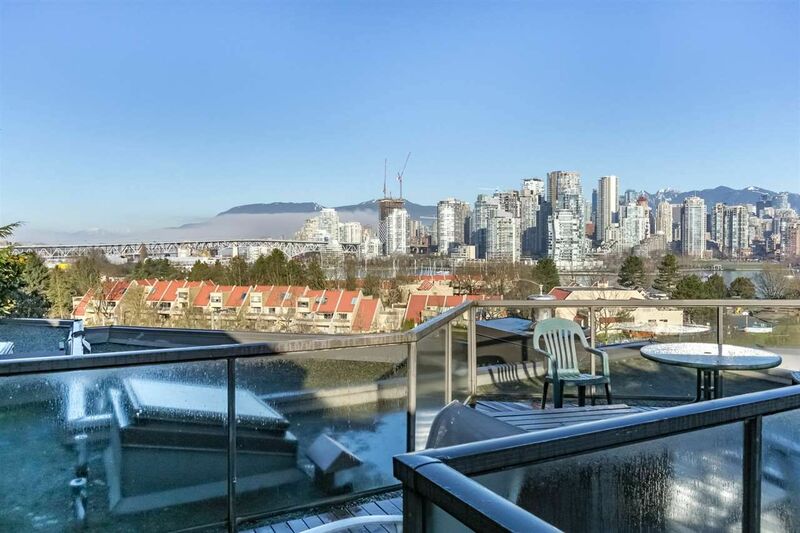 Spacious kitchen and living room with surreal views of the city, mountains & False Creek. 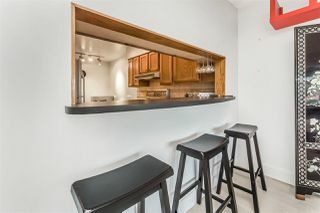 New dishwasher. 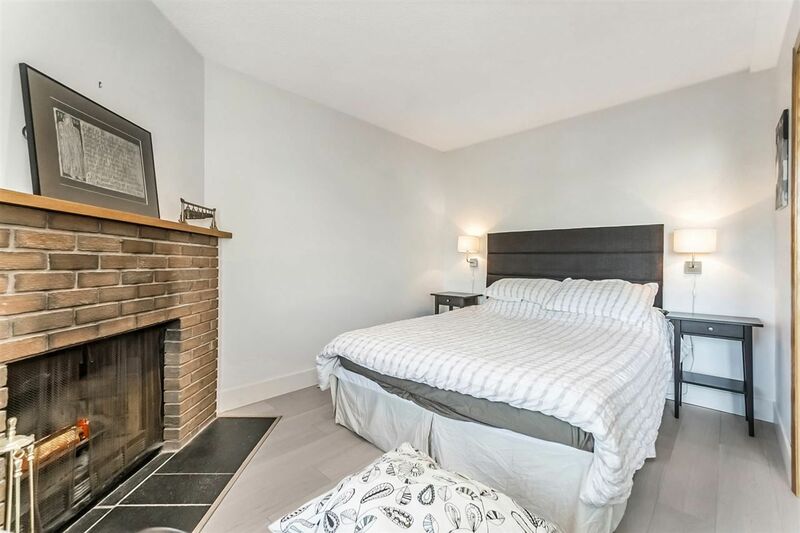 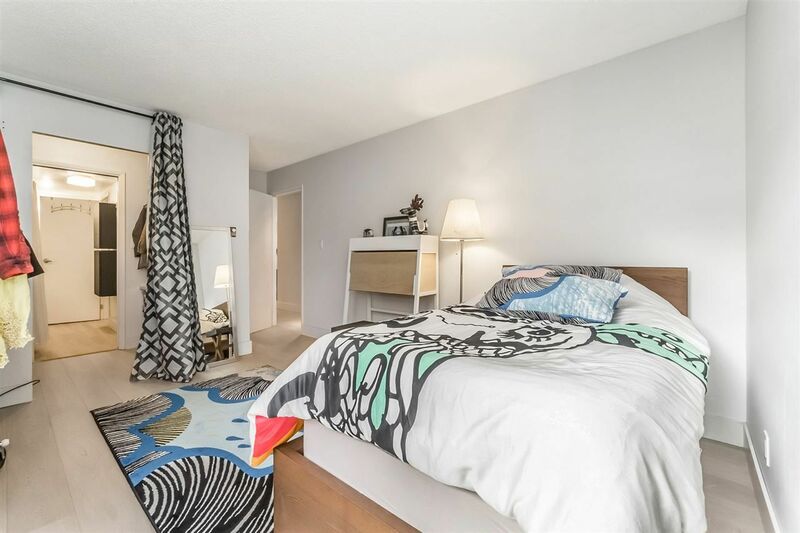 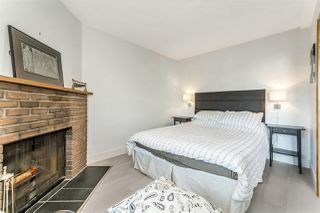 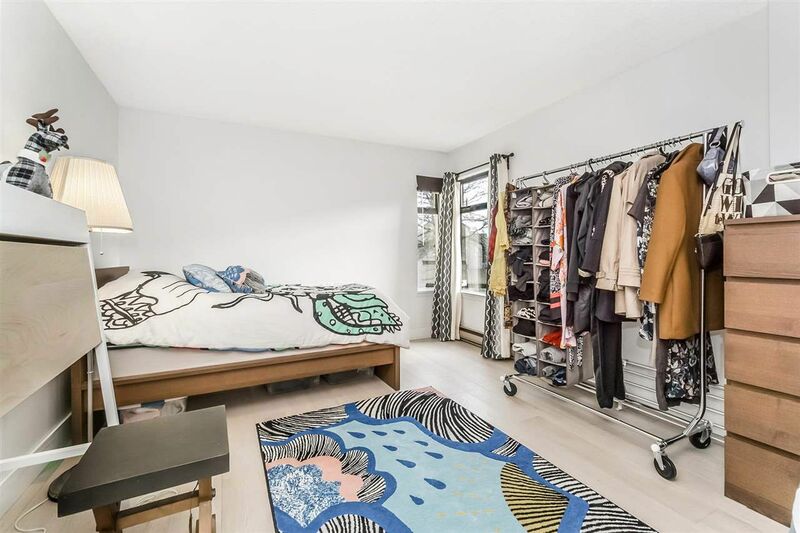 Large master bedroom features well-appointed walk-in closet that leads into ensuite. 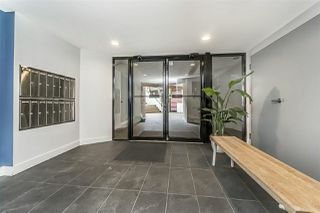 Fully rainscreened building. Includes 1 parking and 1 storage locker. 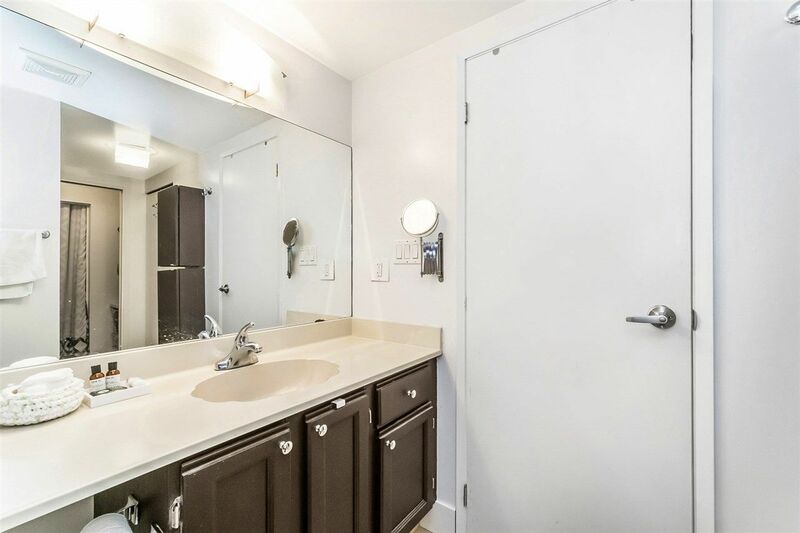 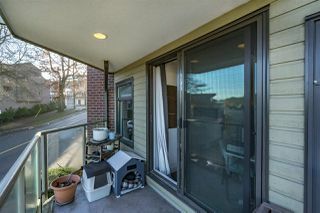 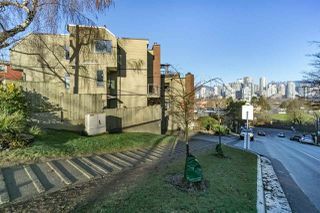 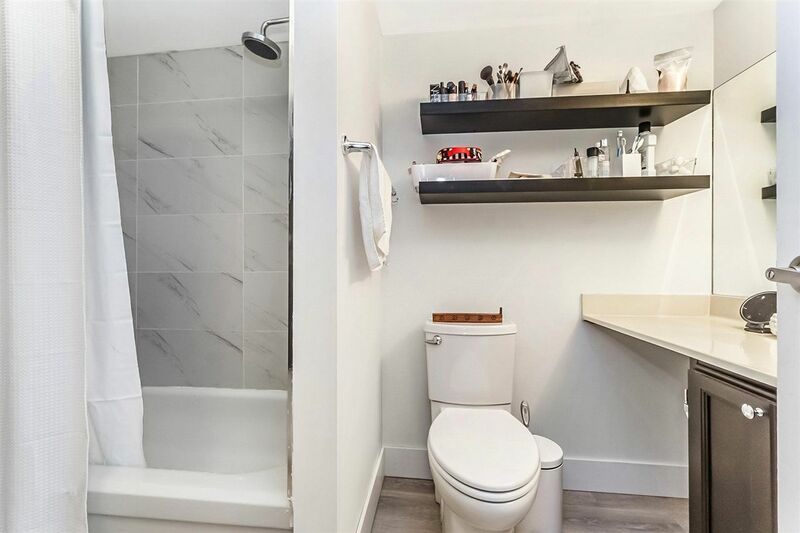 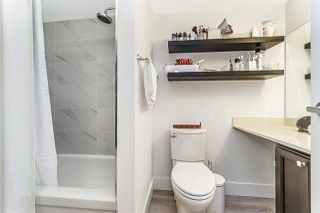 SUPER walkscore - close to shopping, restaurants, seawall & Canada Line. 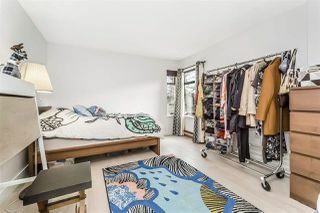 Don't miss out - make it yours today.